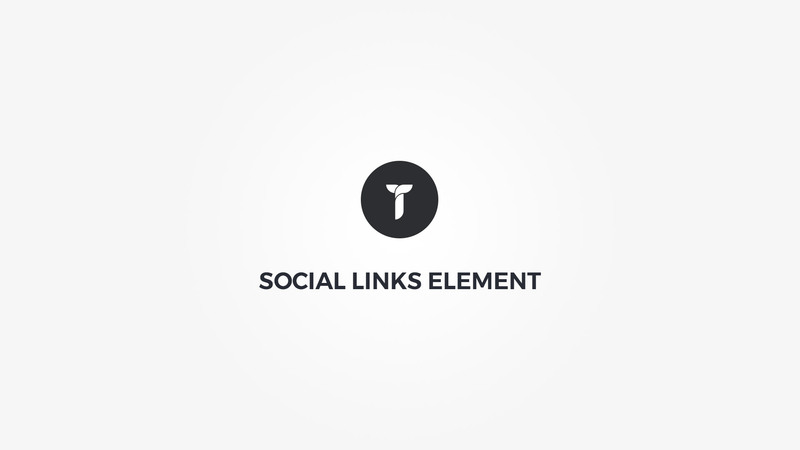 Social media links - Click to add new social media link. Drag and drop to reorder. Container box style - Adjust .thz-socials-shortcode box style. Website name - Social website name.eg:Facebook. Social icon - Select social icon. Social Link - Social website link.eg: http://www.facebook.com/themezly. Icon colors - Set icon colors. Leave empty for default site link color. Style color is used depending on the icon style. If outline, color is used for shape outline border, if flat, color is used as shape background color.